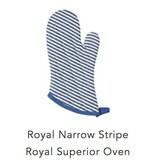 The Superior Oven Mitt by Now Designs is made from cotton twill fabric, making it flexible, durable and washable. 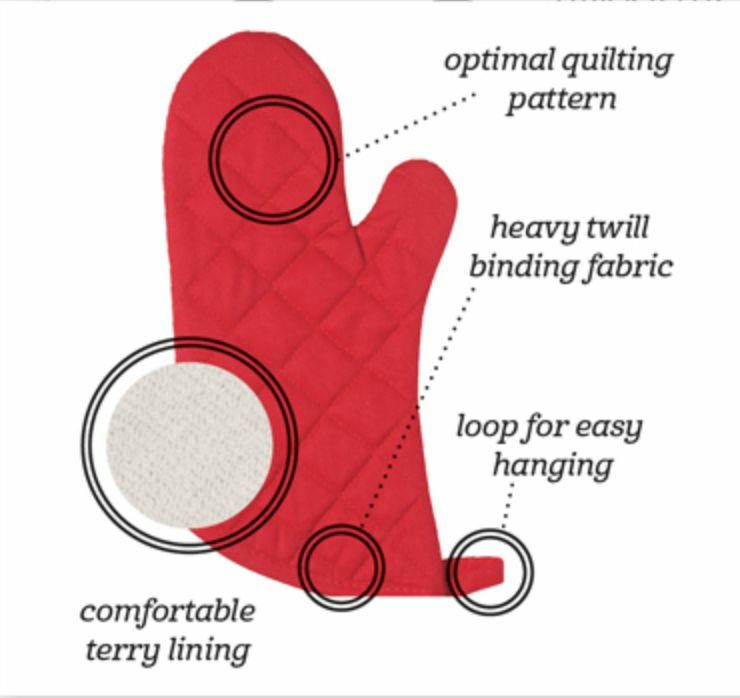 The mitt's interior is made of a heavy-duty terry lining for great comfort and heat protection. The quilting pattern is designed for improved dexterity. 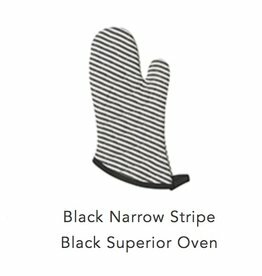 Measuring 7 inches wide and 13 inches in length, this oven mitt provides extra coverage when handling hot dishes. 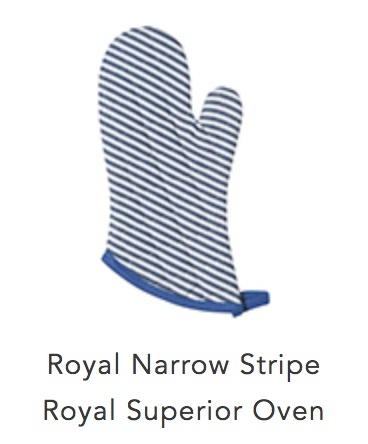 It also features an end hook for convenient storage. 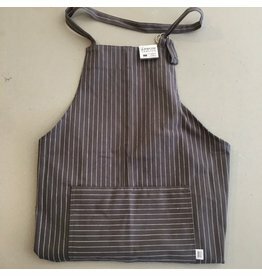 This unisex apron is a beloved classic by Now Designs, and is truly a workhorse in the kitchen. 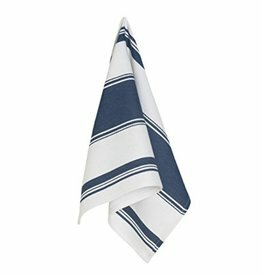 It is made from heavy-weight 100% cotton and woven on an oversized loom making it 6 inches wider than other aprons to help provide the perfect fit.